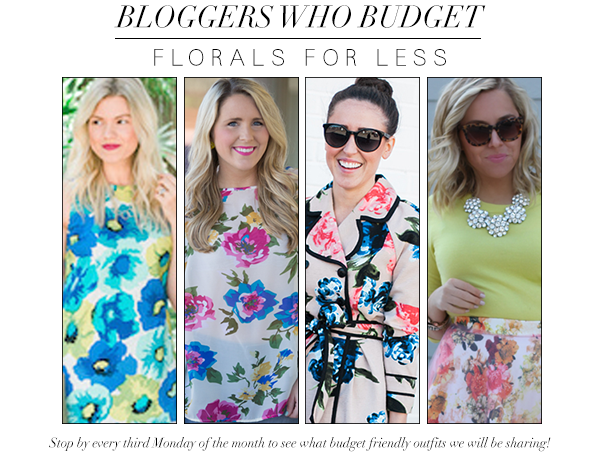 This month's Bloggers Who Budget is featuring our favorite floral pieces - for less! Make sure you check out their looks above! We are a little lean on our blogger round-up this month - many congratulations are due to the mammas & new babies in our group! 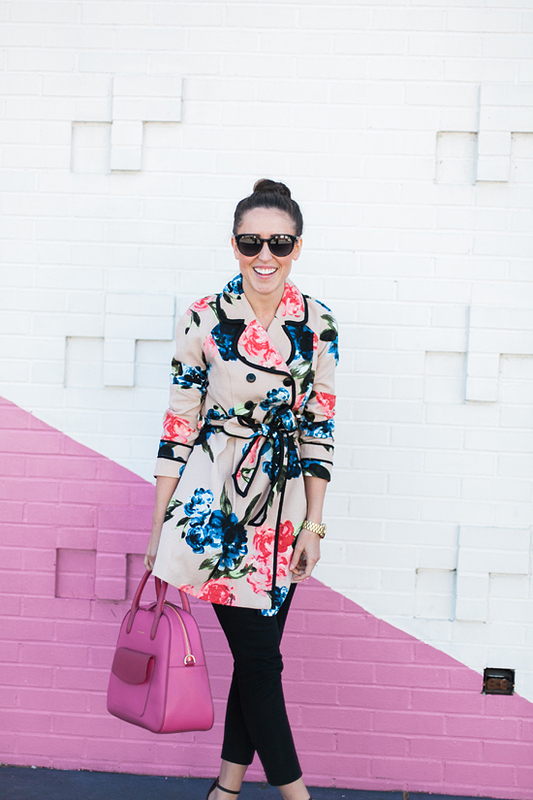 - so I am excited to also be featuring a local Nashville Blogger, XO Beverly. Beverly is also a super stylish lady who looks savvy within budget & is rocking a new floral dress she found for a steal! 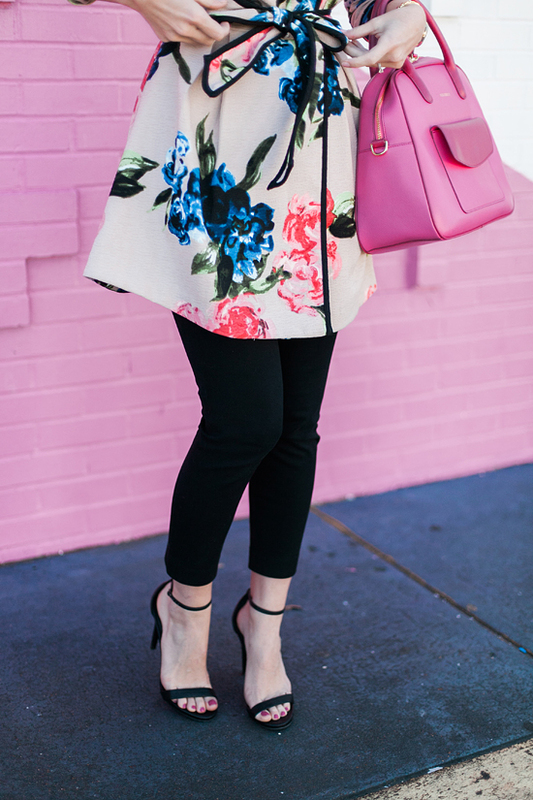 I love how Bev finds quality for less & consistently re-wears items from her closet in a brand new way! 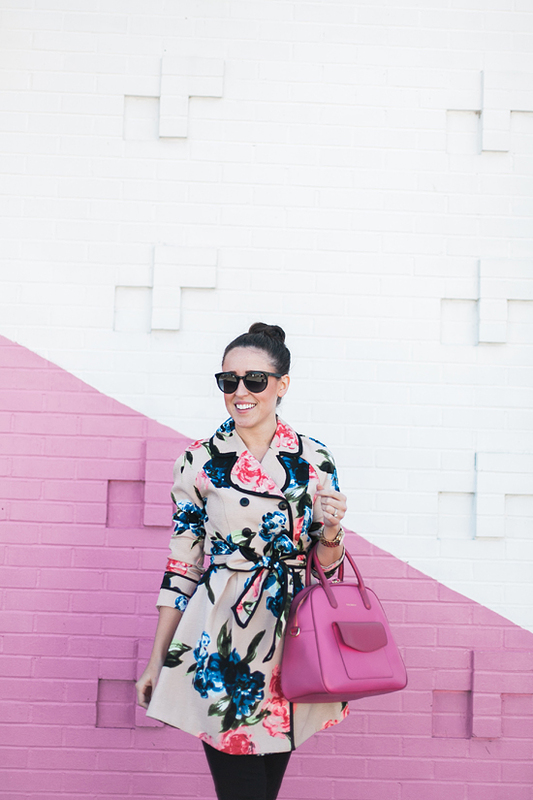 She is a must follow for your blog roll! 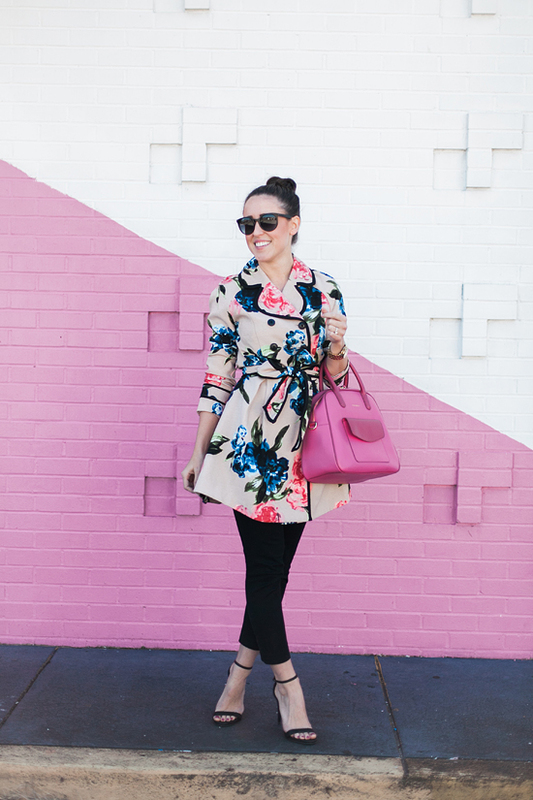 It doesn't get any more Audrey Hepburn chic than this trenched paired with skinny black pants!